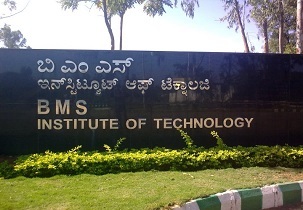 BMSIT is a college with a class and is one of the most wanted institutes for advanced quality engineering education in the state. 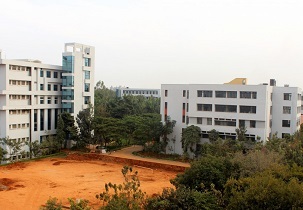 The college was established in the year 2002 as a private Engineering college in Bangalore. 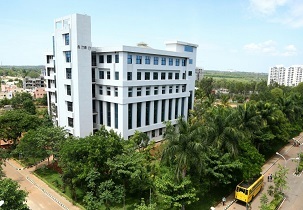 The college is recognized by the Government of India and is affiliated to BTU, Belgaum. The establishment of training & placement cell in BMS was done in the year 2004 so as to facilitate the students studying there to get an opportunity in the reputed companies and have a settled life. The department is fully persistent & offers complete placement resolutions to its students and it has an amazing placement record since the inception. The cell provides training in both industry & in-house related arenas.